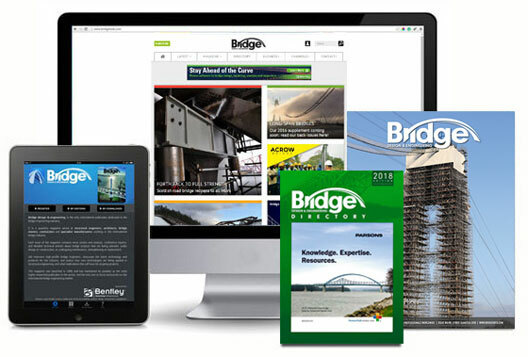 Listen here to how existing readers from AECOM, Hardesty & Hanover, Pennoni Associates, WSP & more are using their Bd&e subscriptions in their everyday working lives. Four visually-stunning 90+ page magazines per year. Digital issue notification on publication. 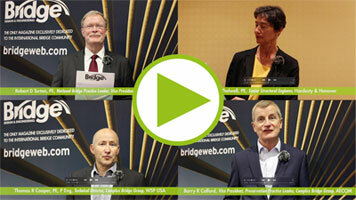 Discounted delegate rates for our annual Bridges conference and other partner events; subscribers can save up to 47%. Prefer to try before you buy?